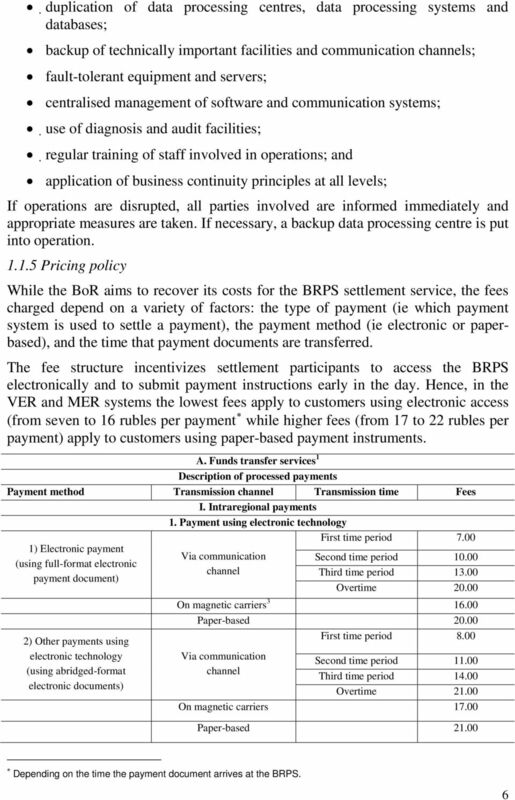 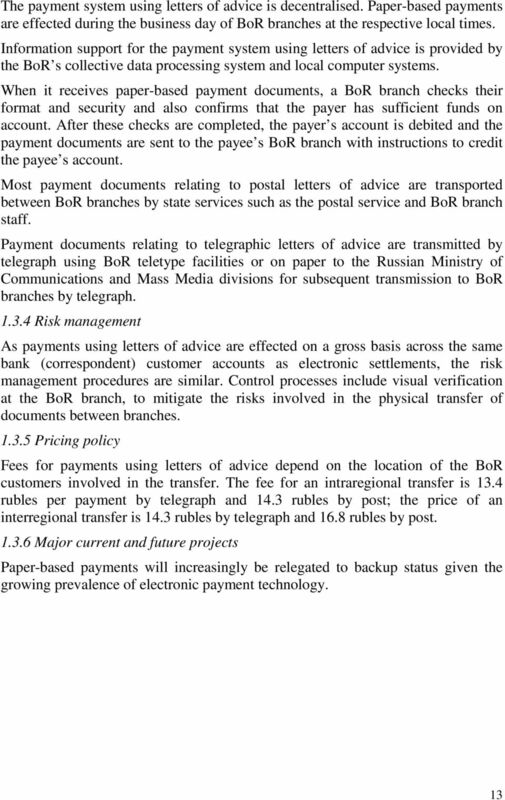 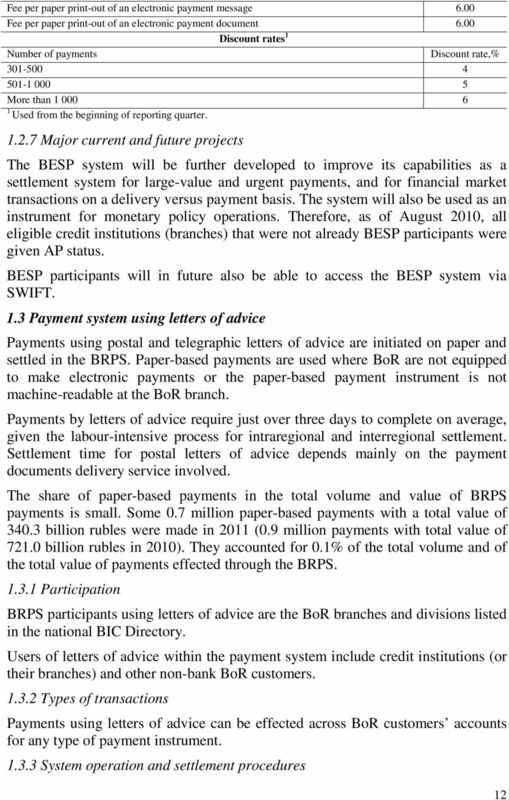 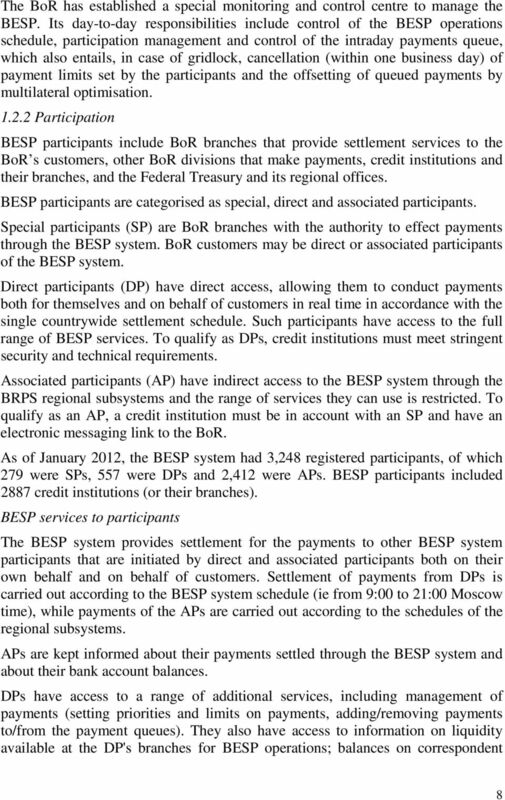 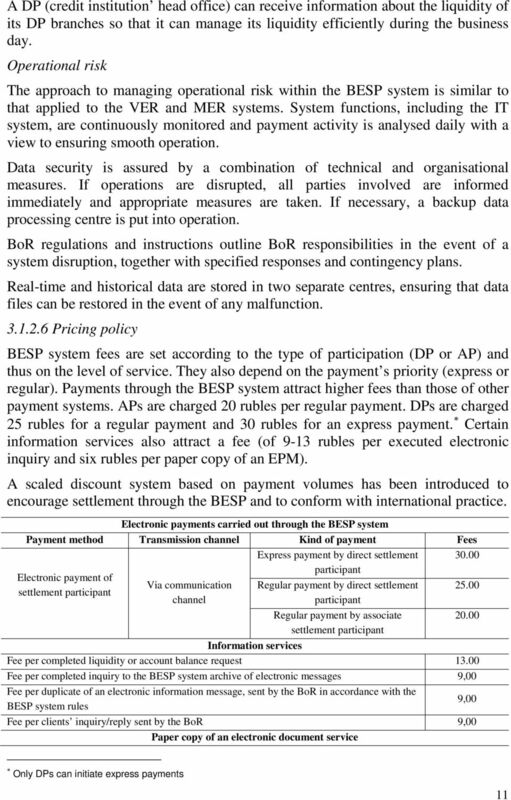 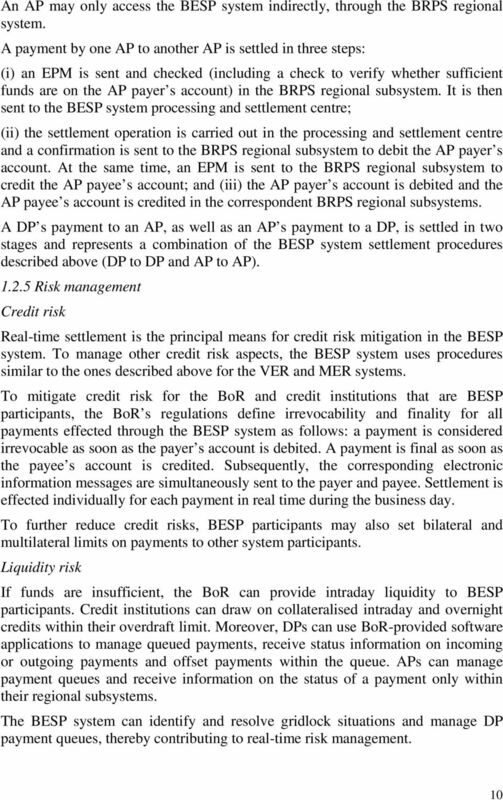 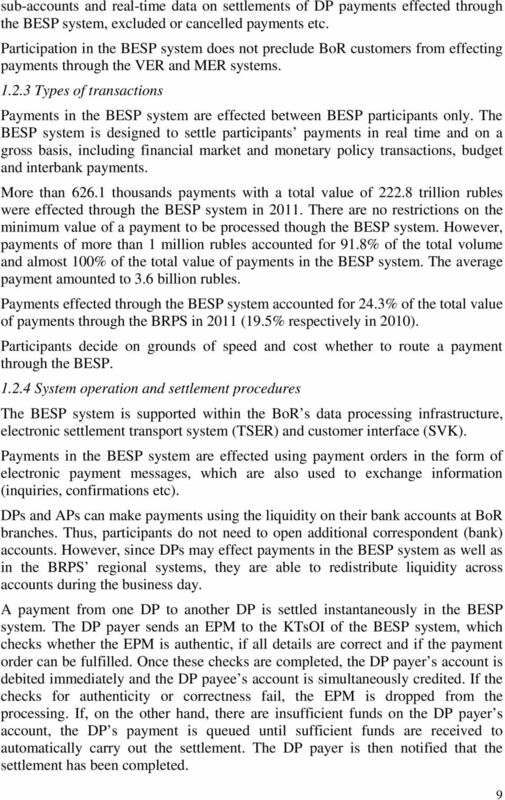 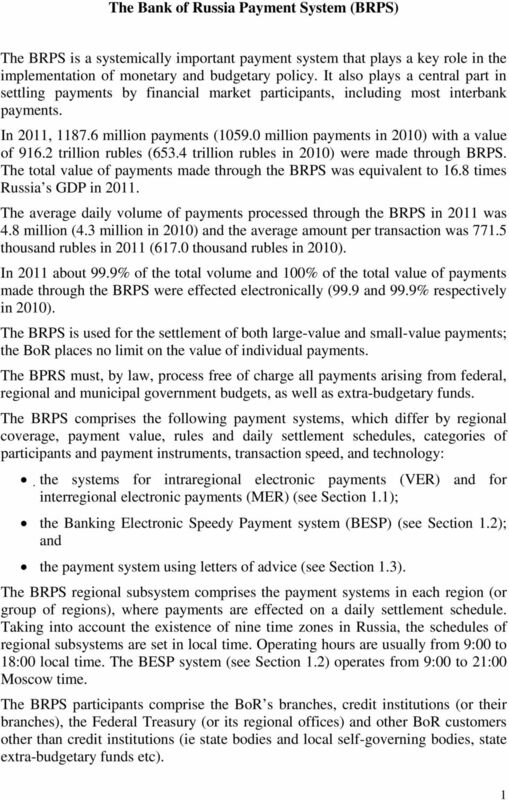 Download "The Bank of Russia Payment System (BRPS)"
(official gazette Narodne novine, No. 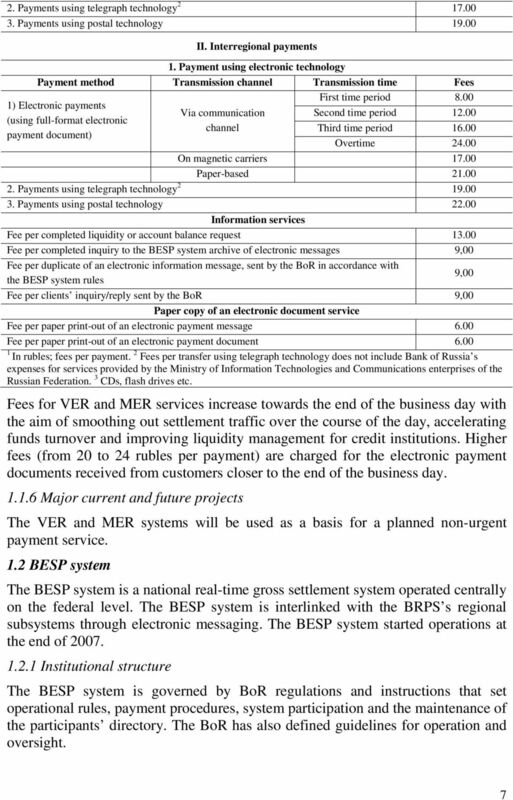 117/2001) NATIONAL PAYMENT SYSTEM ACT I GENERAL PROVISIONS Article 1 This Act shall regulate the functioning of the national payment system. 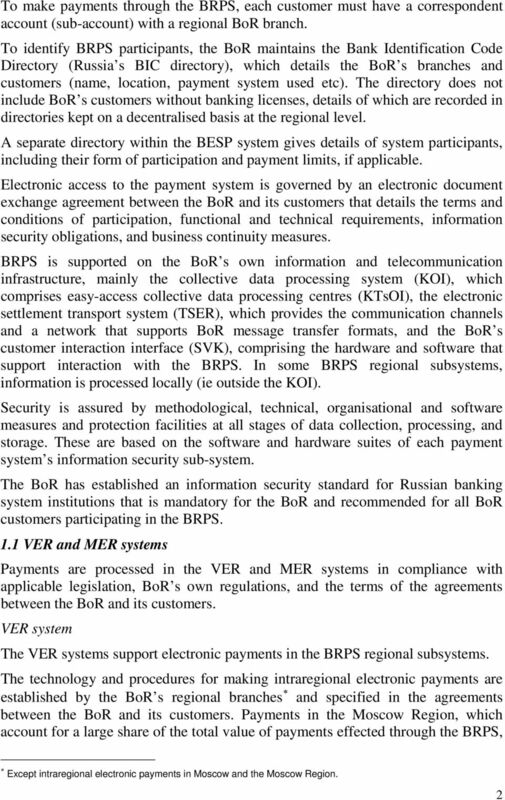 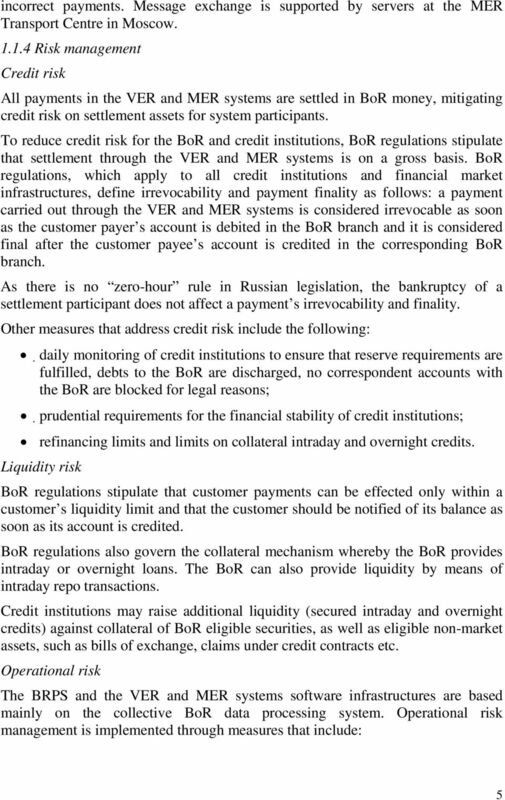 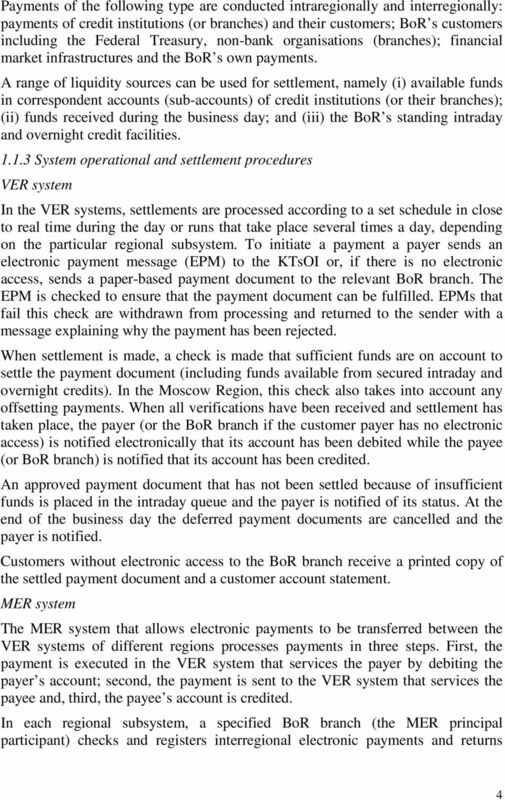 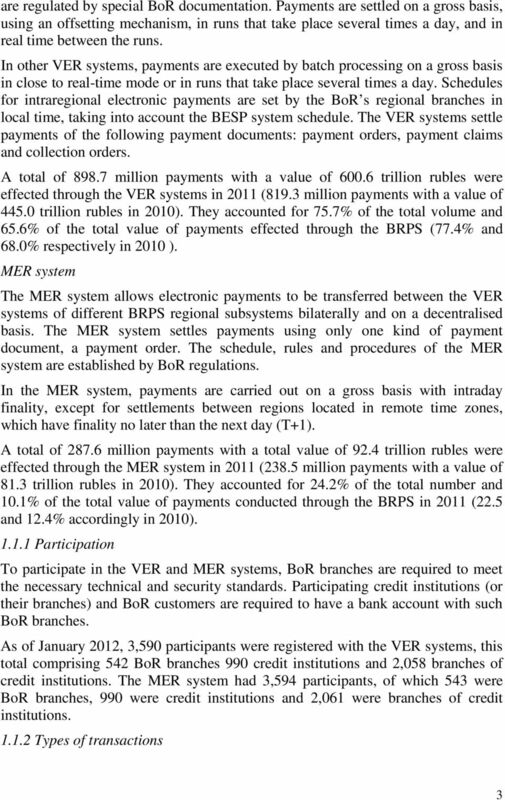 Article 2 "Payment system"
Article 56 of the Bank of Russia Law.